Minxin Pei is the Tom and Margot Pritzker ’72 Professor of Government and director of the Keck Center for International and Strategic Studies at Claremont McKenna College. Pei was previously a senior associate at the Carnegie Endowment for International Peace and served as the director of its China Program from 2004 to 2008. He was an assistant professor of politics at Princeton University from 1992 to 1998. His research focuses on democratization in developing countries, economic reform and governance in China, and U.S.-China relations. 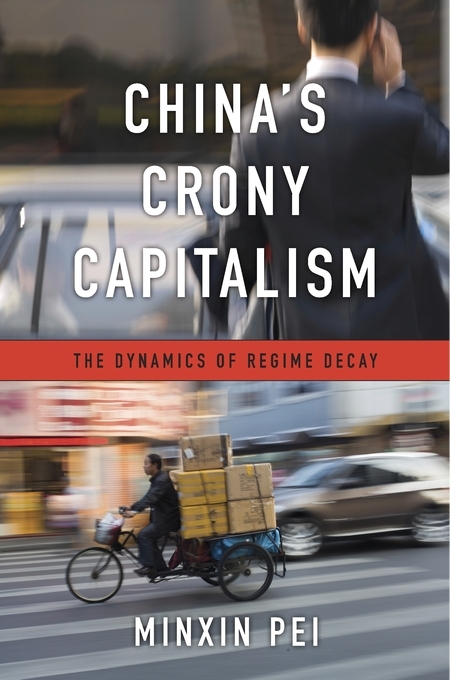 Pei is the author of From Reform to Revolution: The Demise of Communism in China and the Soviet Union (Harvard University Press, 1994) and China’s Trapped Transition: The Limits of Developmental Autocracy (Harvard University Press, 2006). His research has been published in Foreign Policy, Foreign Affairs, The National Interest, Modern China, China Quarterly, Journal of Democracy, and many edited books. Pei's op-eds have appeared in the Financial Times, The New York Times, The Washington Post, Newsweek International, The Wall Street Journal, and The International Herald Tribune. He is a columnist for The Indian Express and L’espresso and is a regular contributor to The Diplomat. Pei received his Ph.D. in political science from Harvard University. The leaders of the U.S. and China may not want to say it out loud, but they would privately admit that U.S.-China relations are in trouble.